Stylish and snug for the cold days. GizzA presents a new female and male accessory, the GizzA - Fur Stole. In seven deep earthy tones. this wrap around the shoulders fur stole completes your winter styling, the matching belt binds the ends of the stole together and adds an extra detail. Ladies, don't be afraid to miss out on this lush design . 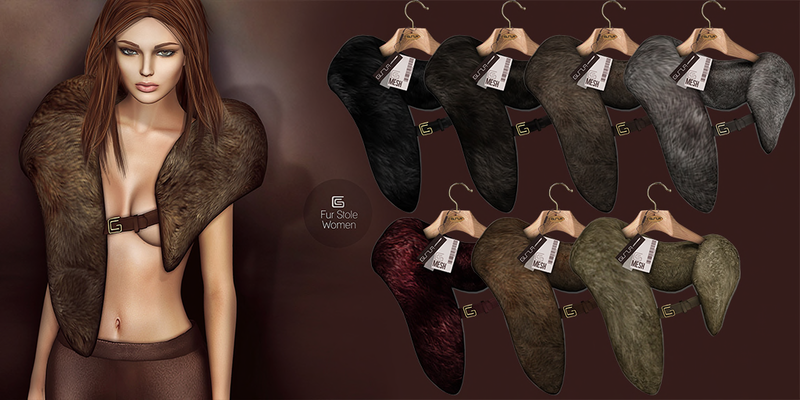 GizzA will keep you warm and equally stylish as the men with the female version of the GizzA - Fur Stole.